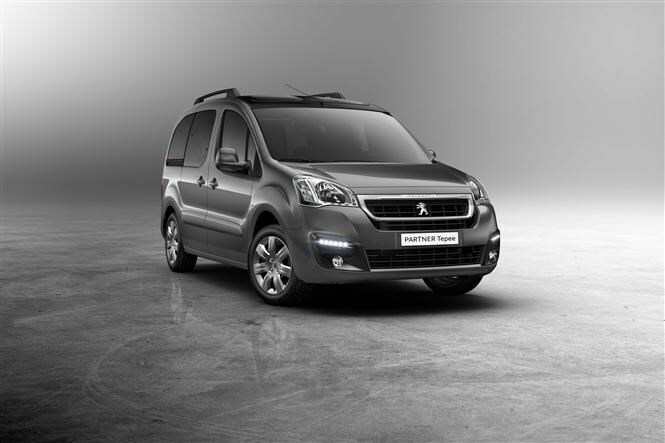 The Peugeot Partner Tepee has had a significant makeover that includes new more efficient engines, extra kit and mild design makeover. It's an honest, value play for families looking for a set of wheels that majors on practicality with either five or seven seats. The 2015 version now secures the latest engines which boost power and reduce both CO2 emissions and fuel consumption. 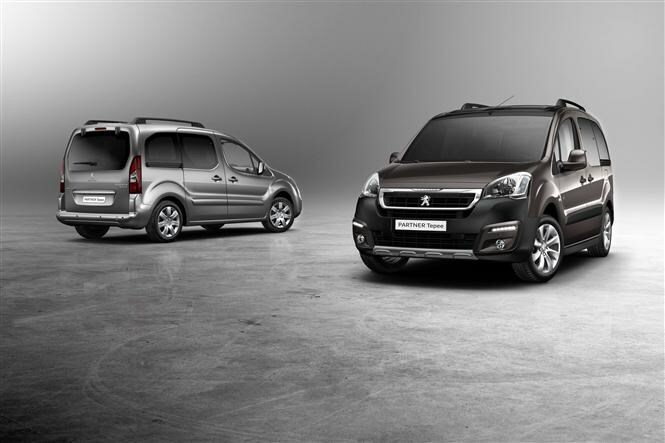 To help reduce running costs Peugeot is now fitting its latest petrol and diesel engines. The best engine for the lowest car tax band is the 1.6-litre diesel with just under 100bhp and fitted with either five-speed manual gearbox or the six-speed semi-automatic gearbox, that emits just 109g/km of CO2. That puts it in VED band B, which at current rates is free for the first year and £20 thereafter. There is also the option of higher powered versions of the 1.6-litre diesel plus a choice of two power outputs of a 1.6-litre petrol engine where both emit 148g/km of CO2 and both are fitted with a five-speed manual gearbox. In terms of fuel economy, official statistics haven't been released yet but since the current model returns up to a claimed 64mpg, we predict the new one will be as good if not better. 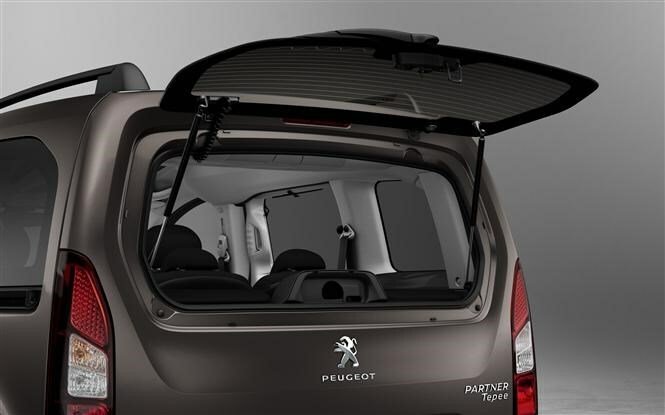 The Partner Tepee will now be offered with extra driver aids including a reversing camera, which is a useful addition given the tall, flat boot lid that makes it hard to work out exactly where the bumper edges are. Peugeot will also be offering its Grip Control on the car. The system is designed to help the driver find grip in slippery conditions using clever electronic control of front wheels, and is combined with a raised ride height and tyres designed to find grip in such conditions as mud and snow. Inside the cabin the driver can select various drive modes for differing driving conditions such as snow, mud, sand or normal. Finally, there is an automated city braking system (Peugeot call it ‘Active City Brake technology) that is designed to assist the driver in slower-moving city traffic. If the system detects stationary traffic ahead and the driver is not braking then it will intervene to apply the brakes to avoid an accident or to reduce the severity of an impact. 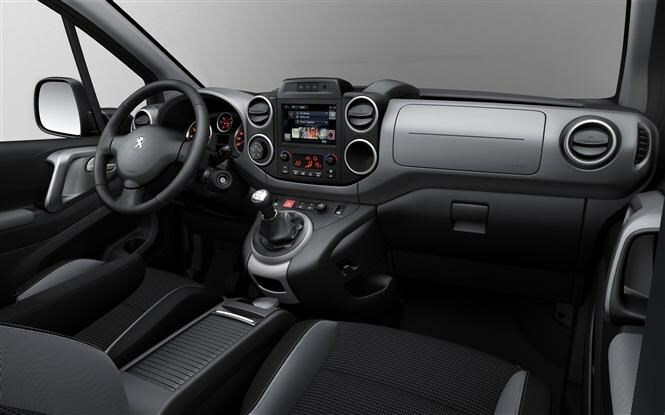 The most obvious new addition is a seven-inch touchscreen fitted in the central dash that controls the entertainment system and accesses some of the car’s other functions such as sat-nav and trip computer. In terms of equipment, the Partner Tepee will be available with the option of digital radio, connection for MP3 players, hard disk storage for music files, connection for mobile phones plus European sat-nav which includes speed limits and traffic information. The front end has had a mild makeover and is clearly still recognisable as the Partner Teepee model, though customers can choose two new colours not available before, which are two different tones of grey (called Moka Grey and Artense Grey). 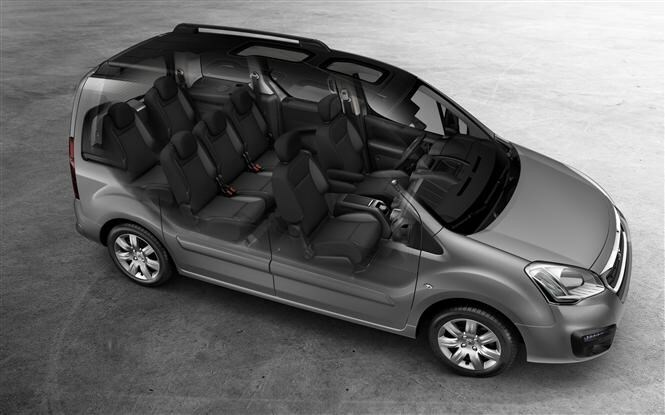 There’s a choice of new interior colour schemes (including Onega Grey) plus a new seat trim design. UK specifications and prices are yet to be confirmed but it would be a major surprise if they were much higher than the existing prices, which start at £13,285. 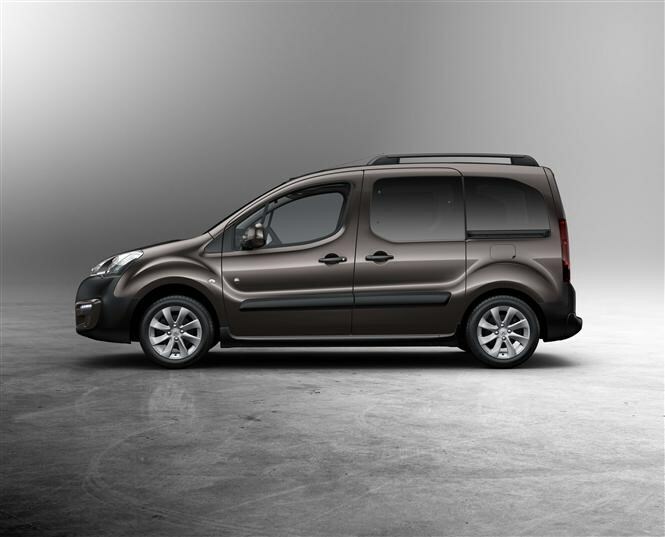 For the full Peugeot Tepee review click here.